Sara F. Hathaway is the international author of the book, Day After Disaster. She grew up in the country where she developed a profound interest in the natural world around her. 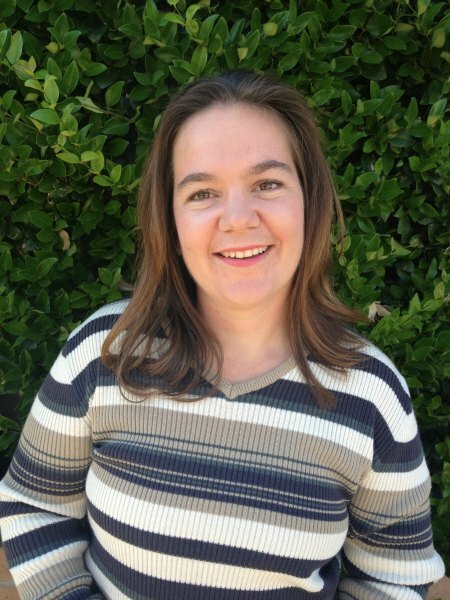 After graduating from The California State University of Sacramento she returned to her passion. She has extensively researched and practiced survival techniques in the natural environment and utilized forgotten life-sustaining methods of the generations past. She currently lives with her husband and two sons in California where she is at work on the sequel to her first novel. 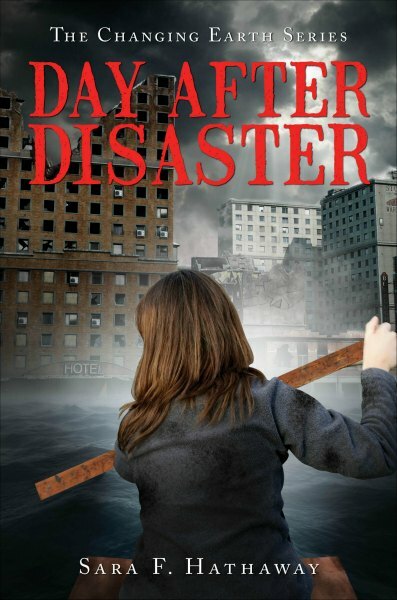 Day After Disaster features a dynamic young woman, mother and wife, Erika, who is thrust into a world turned upside down by a series of natural disasters. Finding herself alone in a city mutilated by this disastrous situation, she must save herself. Once free of the city confines, she desperately tries to navigate through the foothills of the Sierra Nevada Mountains to get back home to her family. Not knowing if they are alive or dead she must call on all of her survival instincts to plot a course through this broken environment.